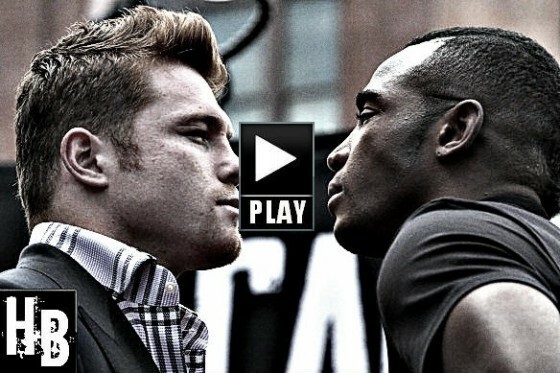 Photos from the MGM Grand in Las Vegas, Nevada as WBA junior middleweight champion Erislandy Lara (19-1-2, 12 KO’s) and former titlist Saul ‘Canelo’ Alvarez host the media ahead of their clash on Showtime pay per view. 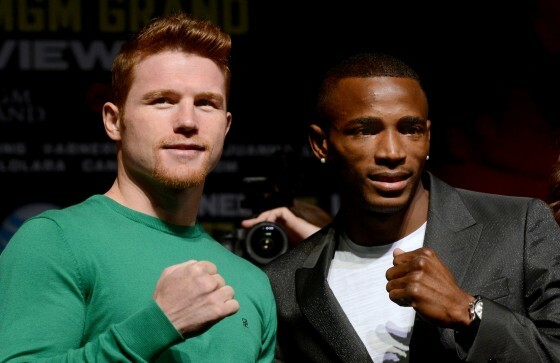 Photos from the MGM Grand in Las Vegas, Nevada as WBA junior middleweight champion Erislandy Lara (19-1-2, 12 KO’s) and Saul ‘Canelo’ Alvarez (43-1-1, 31 KO’s) host the media ahead of their showdown on Showtime pay per view this Saturday night. 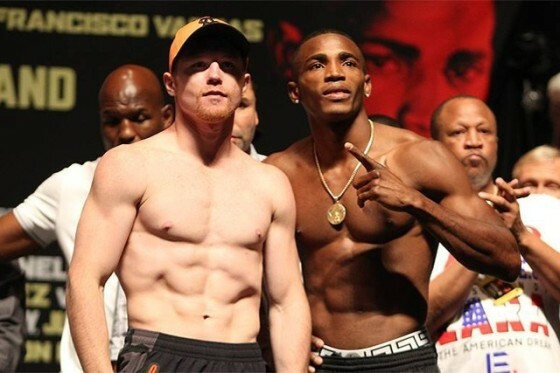 Another fight week in Las Vegas is upon us, as Mexican superstar and former world champion Saul ‘Canelo’ Alvarez and WBA junior middleweight champion Erislandy Lara make their grand arrivals to the MGM Grand later today. 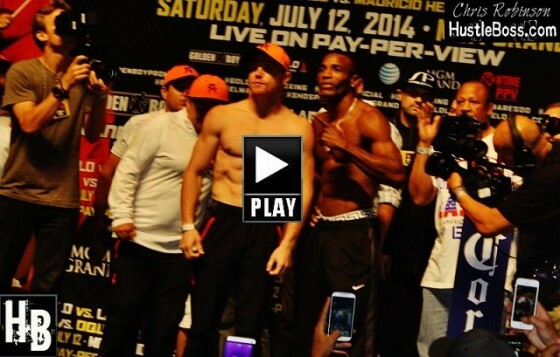 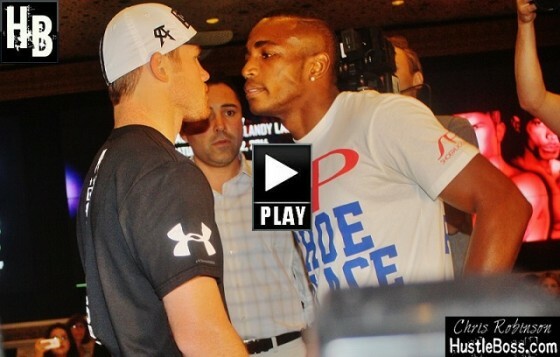 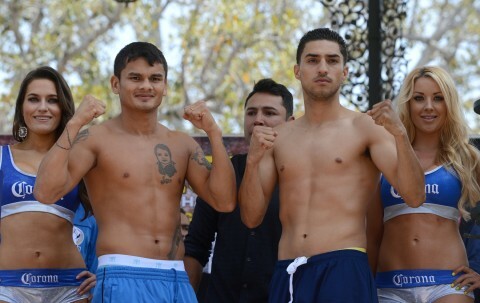 Canelo and Lara clash this Saturday on Showtime pay per view. 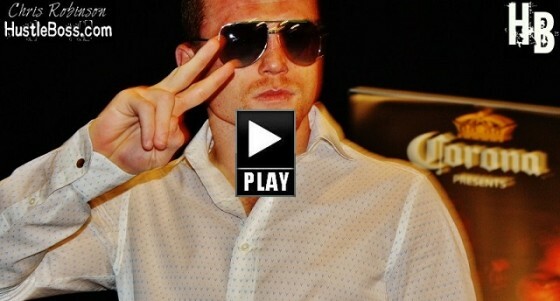 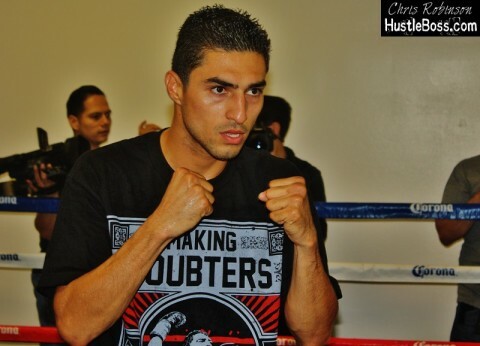 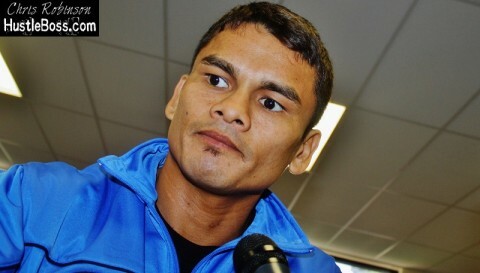 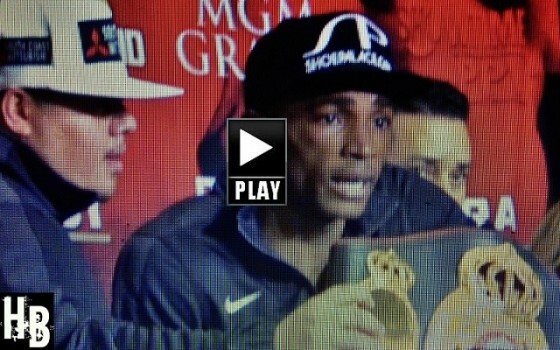 HustleBoss.com was on hand in Los Angeles for the kickoff press conference between Mexican superstar Saul ‘Canelo’ Alvarez and WBA junior middleweight champion Erislandy Lara. 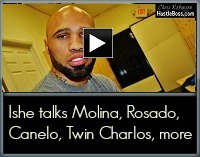 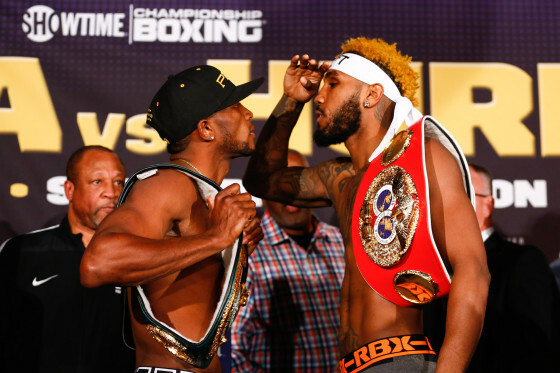 Chris Robinson catches up with former IBF junior middleweight champion Ishe Smith (25-6, 11 KO’s) inside of the Mayweather Boxing Club in Las Vegas, Nevada, as he discusses his return to training camp, his desire for rematch vs. Carlos Molina, the next tests for the Twin Charlo brothers, Saul Alvarez vs. Alfredo Anuglo, and more. 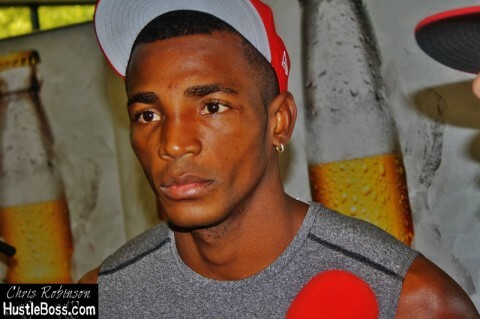 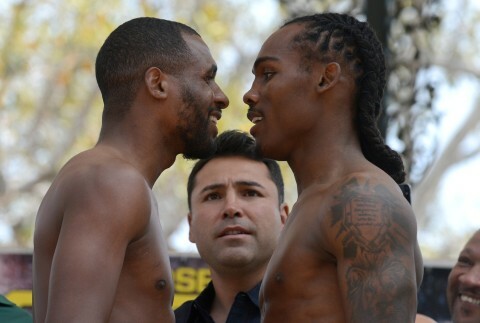 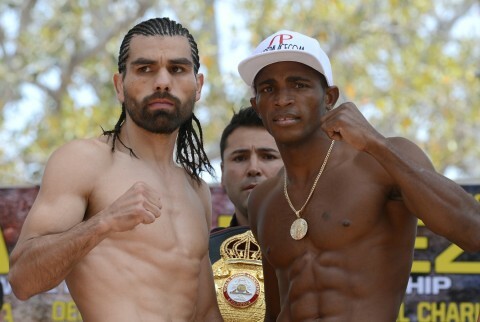 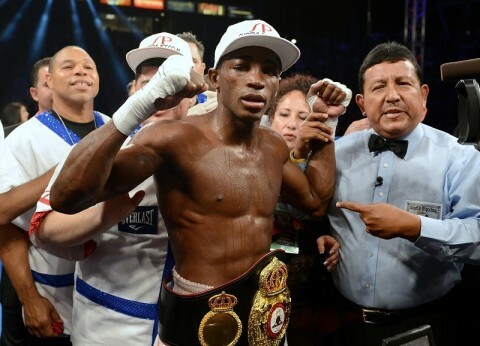 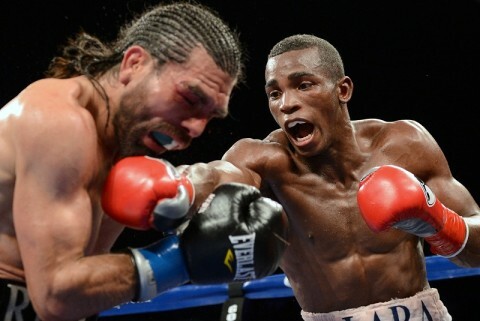 Photos from the Home Depot Center in Carson, Calif., as Cuba’s Erislandy Lara (18-1-2, 12 KO’s), captured a 10th round TKO over Alfredo Angulo (22-3, 18 KO’s) in a wild fight. 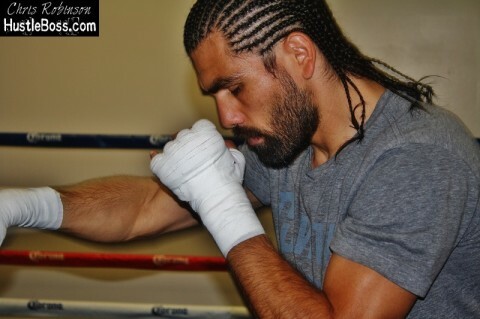 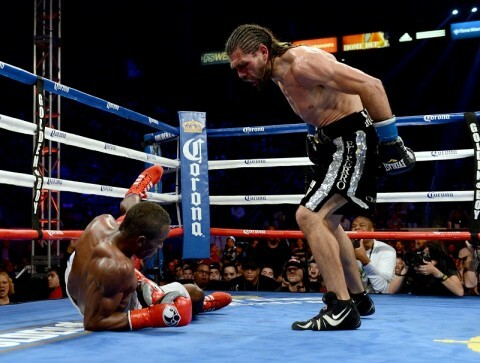 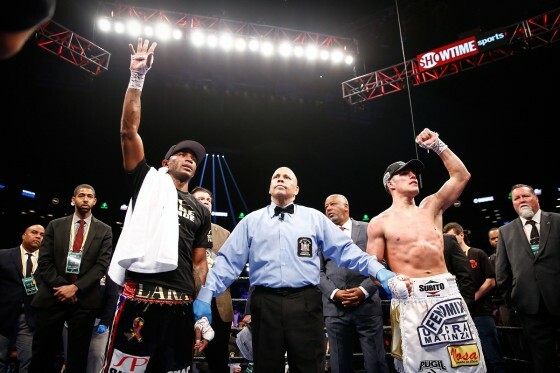 Lara was dropped hard in rounds four and nine but caught Angulo with a crisp shot in the 10th that forced him to turn away, with the fight being called off moments later.